The company is new, and the client didn’t have any graphics such as company logo or images. So we had to do all the designs from the basics. But fortunately it turned out to be our advantage in choosing the main colors for the whole website. Since other web projects had pre created logos we faced some issues in choosing the best color for the website to match the logo color. In Thinkaholic Mom case, it was easy for us since we did the whole designing from choosing colors, but yes- with client satisfaction of course! 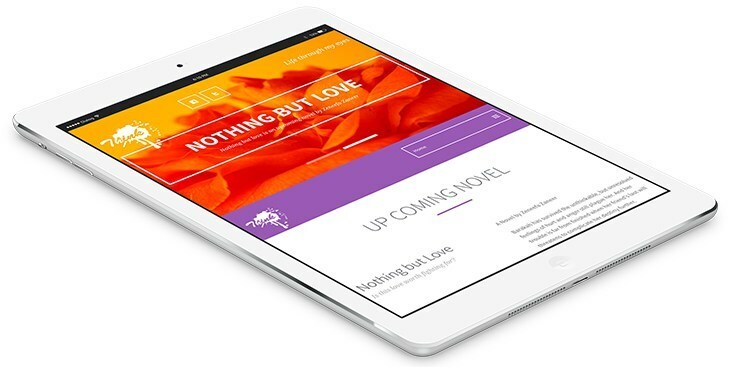 Since the client did not have a basic idea for the structure for their website, it made us easy to create the basic structure with our own imagination. We did a sketch for the structure of the website and when the client happily agreed with our design, we implemented it. The client wanted a blog to post her personal notes and thoughts. The simple solution was to deploy a content management system. 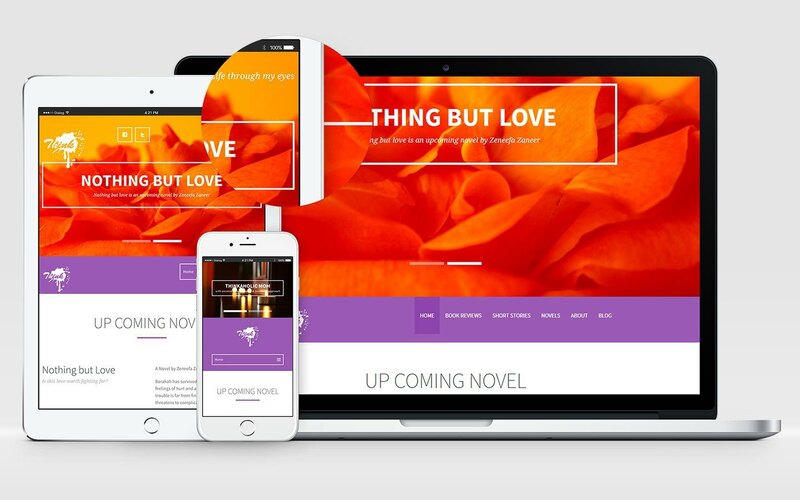 We used WordPress for this project since the client was already familiar with the functions of WordPress and she previously have had experience in using blogs using WordPress. Purple/violet, the main color of the website is a inspired from amethyst, a violet variety of quartz often used for jewelry. It gave a pleasant look and feel for the website. Fortunately it is the favorite color of the client.Personally this is one of ideaGeek’s favorite websites besides BSC Tech’s. 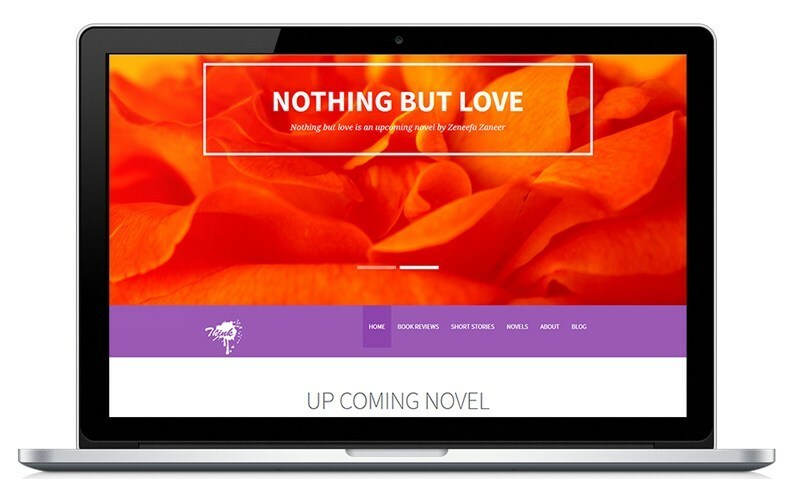 The client had an opportunity to advertise her forth coming novel Nothing but Love. Additionally she is now having a personal website where she can ink down not just her stories, but her other creative ideas in arts as well.